hd00:23Close-up metalworking on grinding machine of stainless steel pipes in factory. Welded profile pipes are made of alloy steel. 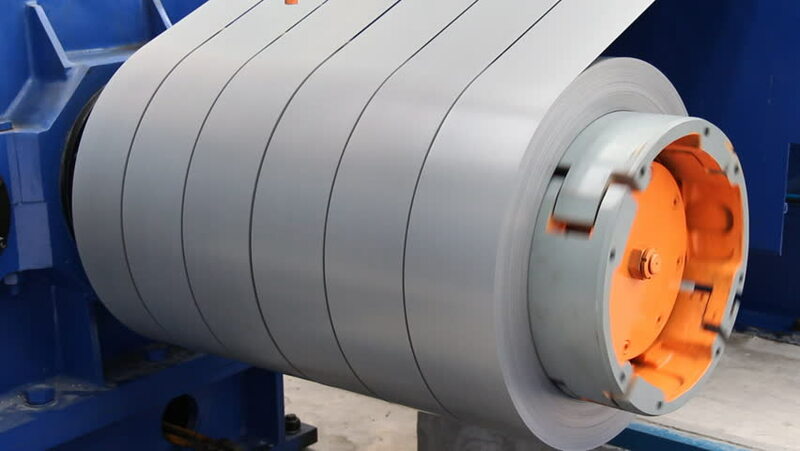 Rolled metal product manufacturing.